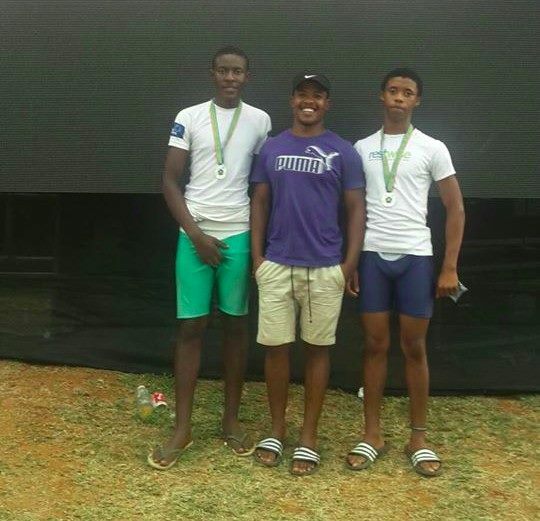 Gold for our rowers at National Championships in Gauteng, beating Buffalo Rowing Club, the University of Johannesburg and the University of Cape Town. 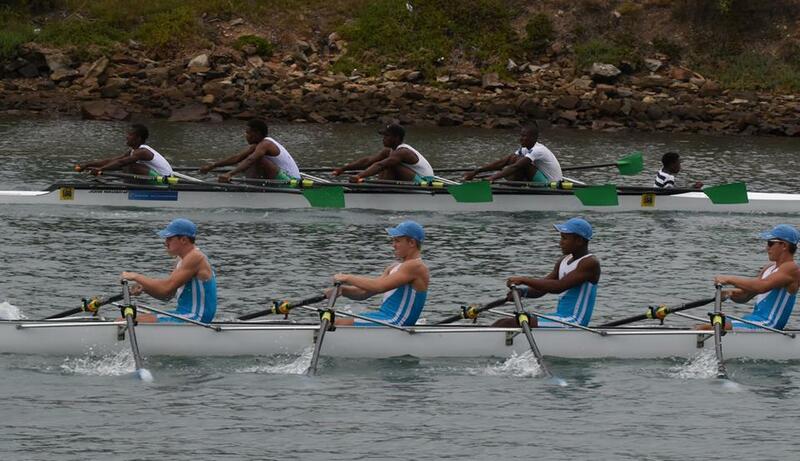 Thanks to Rhodes University for taking us to the championships! Silver for our double at the National Club Championships. 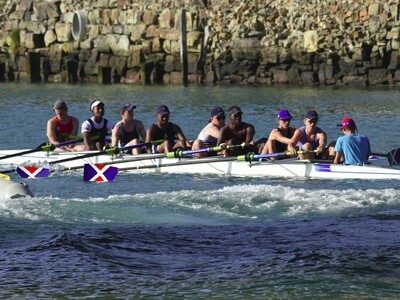 Thanks to St. Andrew's College for taking us to the championships! 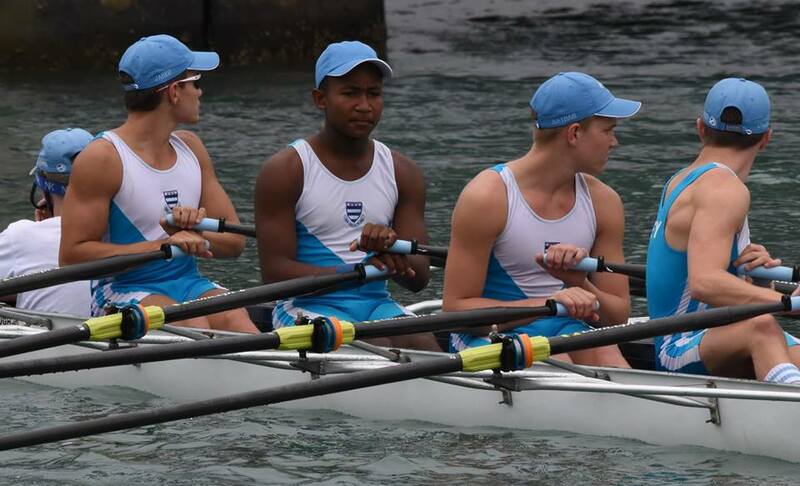 Our top rower Odwa has been offered the fantastic and well deserved opportunity to study at the top school Grey High School in Port Elizabeth. Congratulations and go well!!! 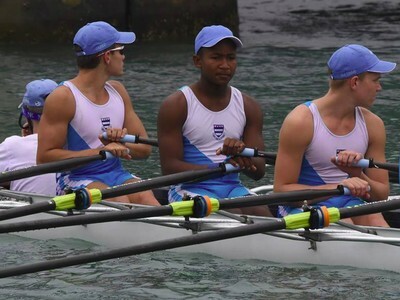 This is his first day in his new colours, at a competition in Port Alfred. 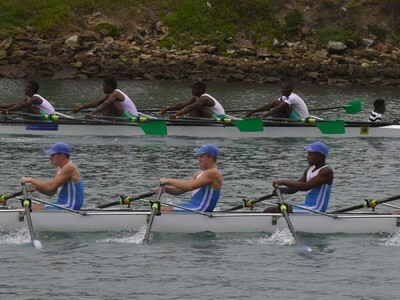 Guess who he is rowing against in the finals? So we win anyway! 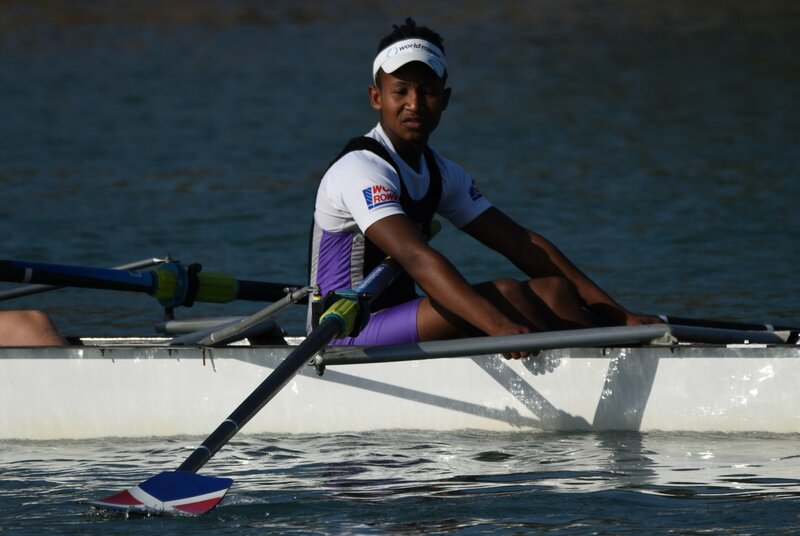 Nemato rower Odwa has joined the St. Andrew's College rowing camp. 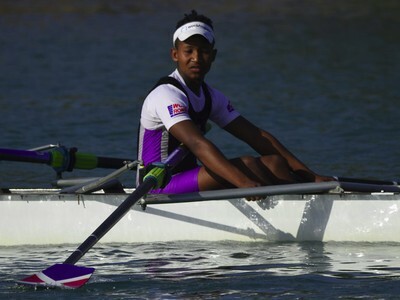 A great opportunity for him to gain rowing skills and fitness!